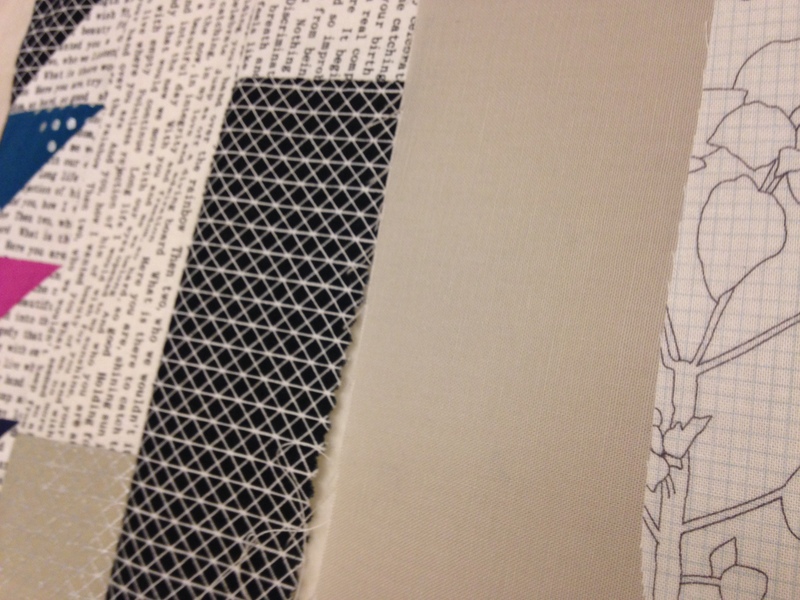 Do you feel influenced creatively by color, fabric or subject matter? 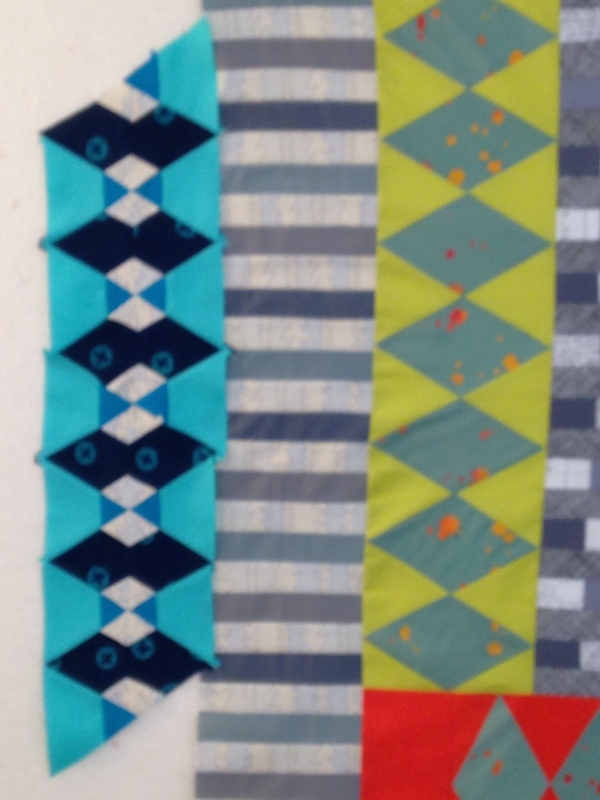 Or might you instead just have an urge to make something beautiful, or useful? Tell me in your comments how you feel about these things. I think that I’m inspired by colors primarily and the “idea” will fall into place after. Thus, collecting fabrics/colors to be sitting at the ready waiting for use.Ready to be sliced, cut into and replaced in some fashion making new and interesting things to be looked at. So, if you don’t consider yourself to be an artist/crafter why this urge to make things? I sometimes think of my grandmother and her compulsion to always be making something- knitting , crocheting, cooking. These were always useful products of her efforts; objects…blankets/foods. 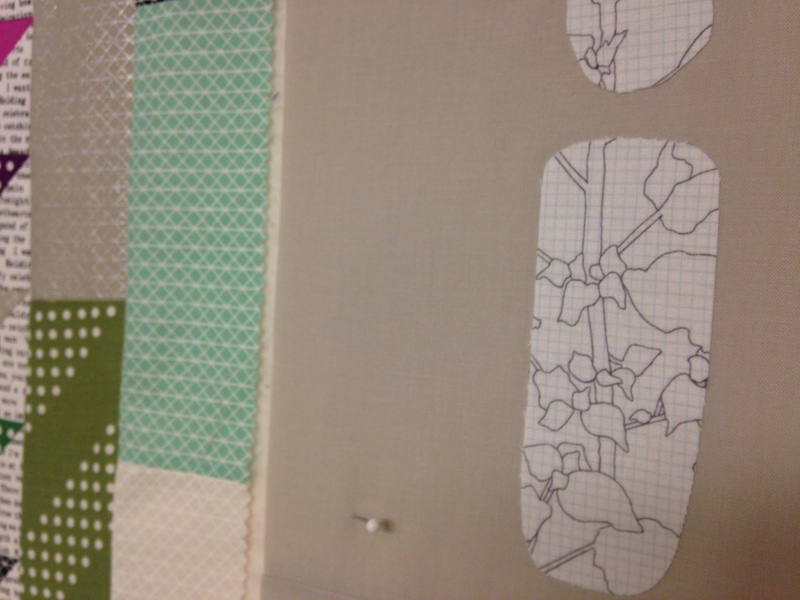 Do you non quilters out there reading this blog feel the same about what you make or do? 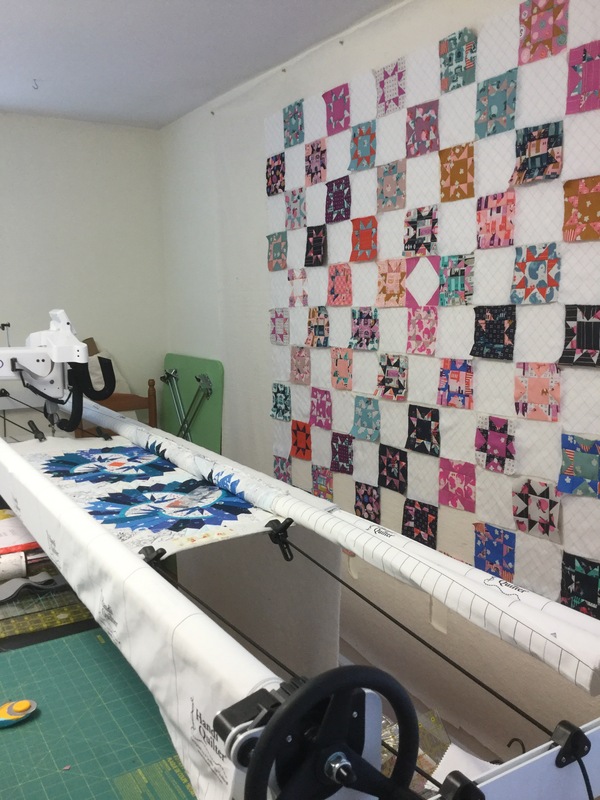 I want to use this blog to share my thoughts along with my quilts and fabrics.I enjoy looking at so many blogs out there and really love the fact that we share a small world. 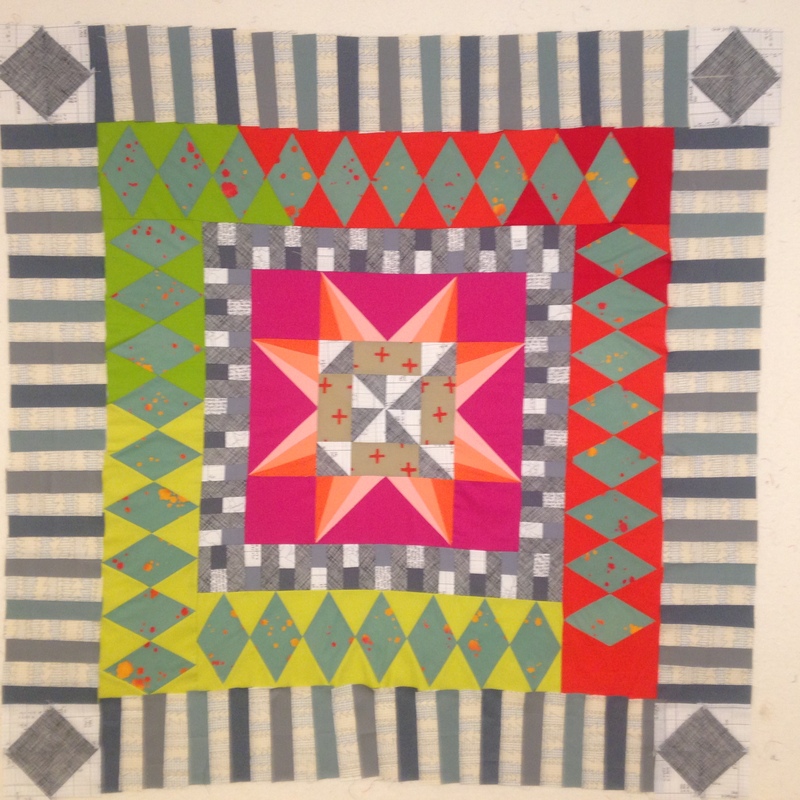 I am working on a series of quilts now that I’m so enjoying , in terms of process. 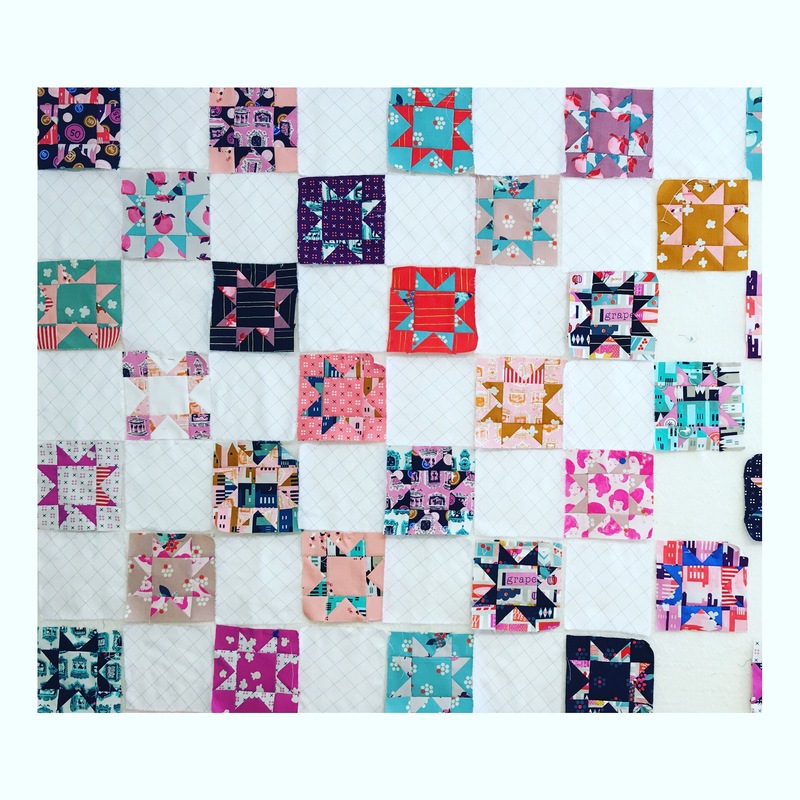 The types and styles of fabrics in the quilters market is so varied that I feel we can all find a diversified voice in all of our various quilts.So, as you are making your quilts or forms of craft, remember that you are also communicating . 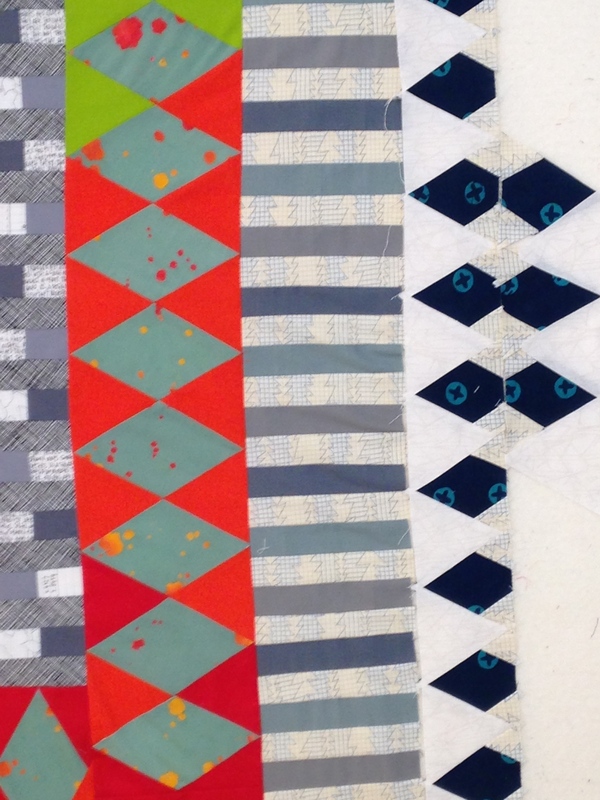 Meantime, here’s a fragment of a quilt I have been working on, it’s about to be finished soon. It’s a vague sort of photo, but colors and style are what I’m working towards.